Sorry everyone for the late post of today’s “sample” workout. The plan is for when we start we will be releasing the workouts at 8 PM. 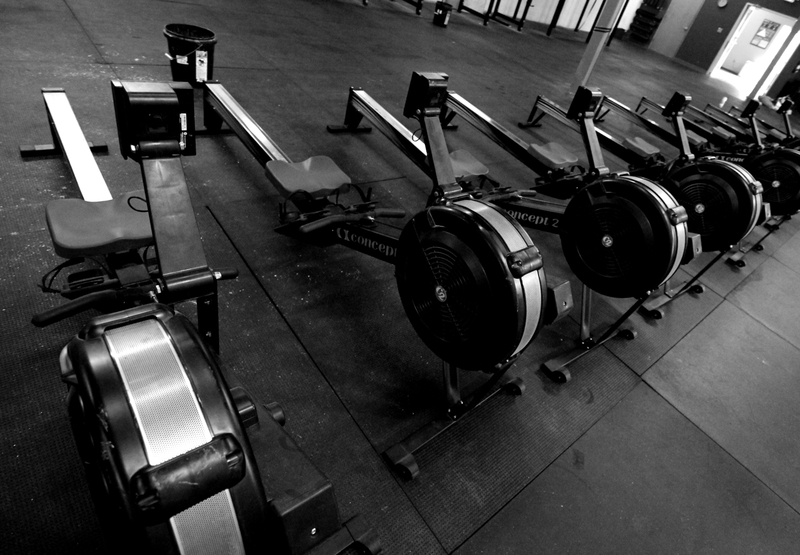 We know that feeling of anticipating tomorrow’s wod. US Olympian Chad Vaughn Snatching 285 with relative ease! Coach Franey with the gun show! In an effort to prepare everyone for the opening of the Cove, we are releasing sample workouts every day until our open. 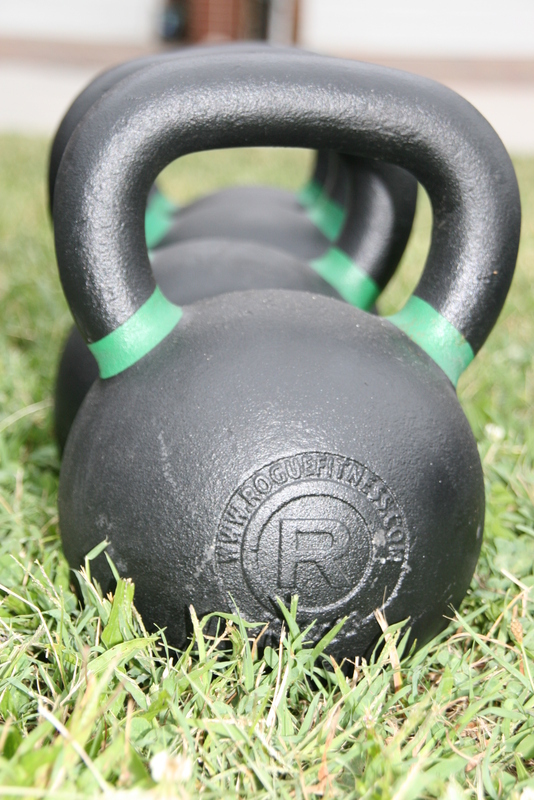 There are three levels of programming for each workout: Fitness, RX, RX+. 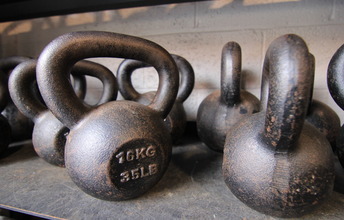 Fitness will be for people who are either new to CrossFit or do not have a desire to be competitive. It will give a good scaling option, while still maintaining a high level of fitness. 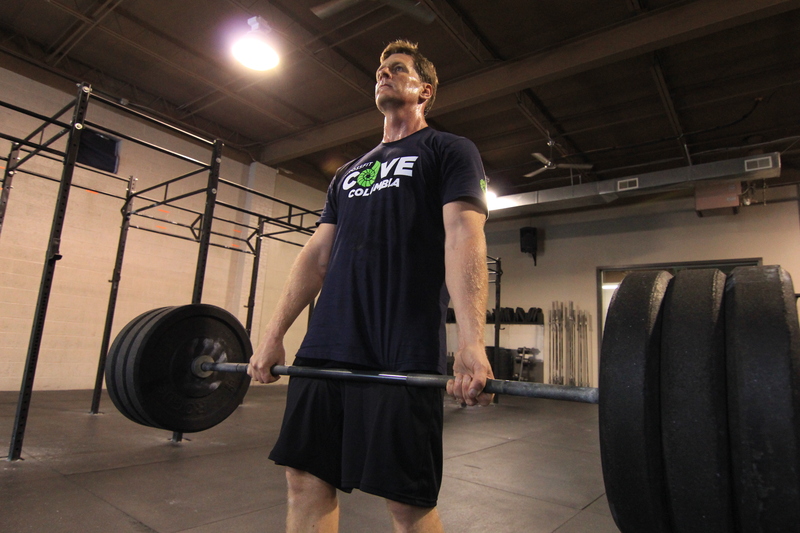 RX is the prescribed weight that makes the workout most effective for some of the strongest and fastest athletes in our gym. It is not something everyone needs to shoot for as it should be challenging for even a very good athlete. 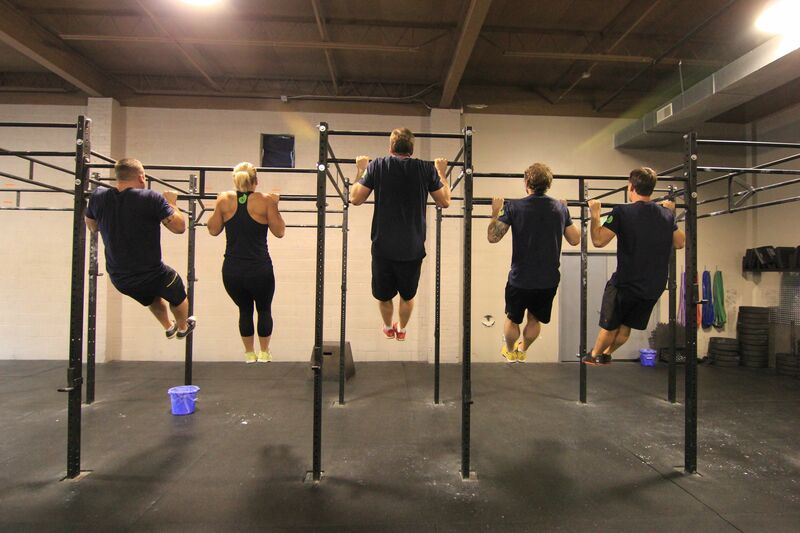 RX+ is for people who are looking to compete in CrossFit competitions inside or outside the Cove. It will present a challenge that is meant to prepare people for a high level of competition. These options are designed as guidelines (not as rules!) 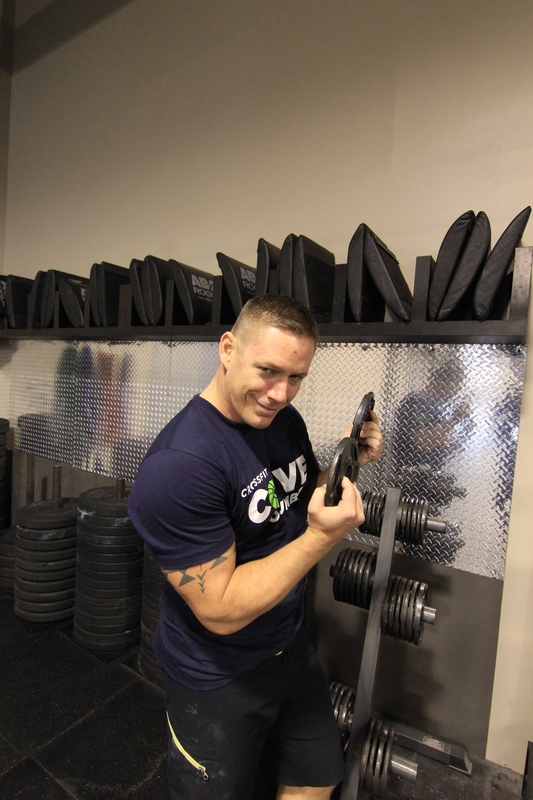 as everyone should scale to what’s best for YOUR INDIVIDUAL level of fitness — and our job is to help you do just that!